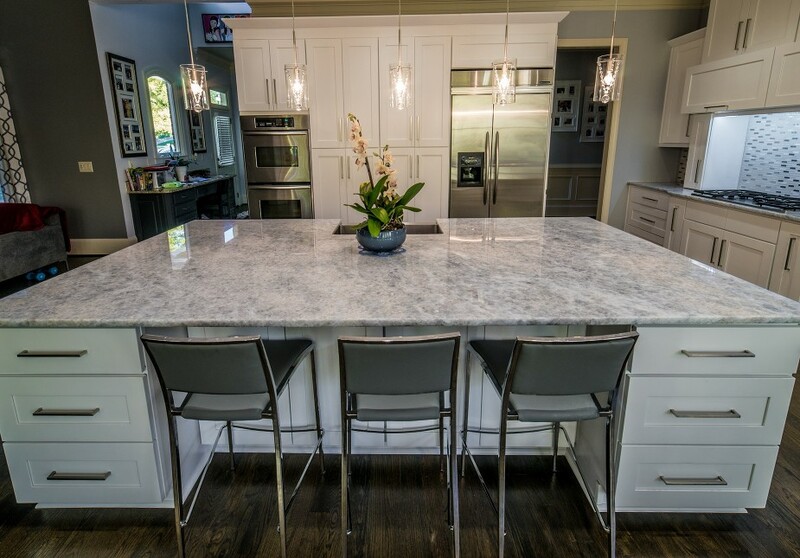 Tops Kitchen Cabinet & Granite is well known by people all over the South Florida area for providing excellence in the service and quality products that we provide our customers. FREE in-home measurements and estimates will work with you to totally and completely transform your living space. Let our expert staff that is friendly, professional, and is always willing to answer any questions or concerns that our customers may have about the services and products that we provide. We understand expert customer service, providing customers with a 36 month warranty, so you can trust that we know what it takes to keep customers happy. Not only do we understand what it takes to keep customers happy with our customer service ability, but we also provide customers with cabinets that are made from 100% high quality wood minus the particle board that our competitors use, so you can trust that our products last longer! 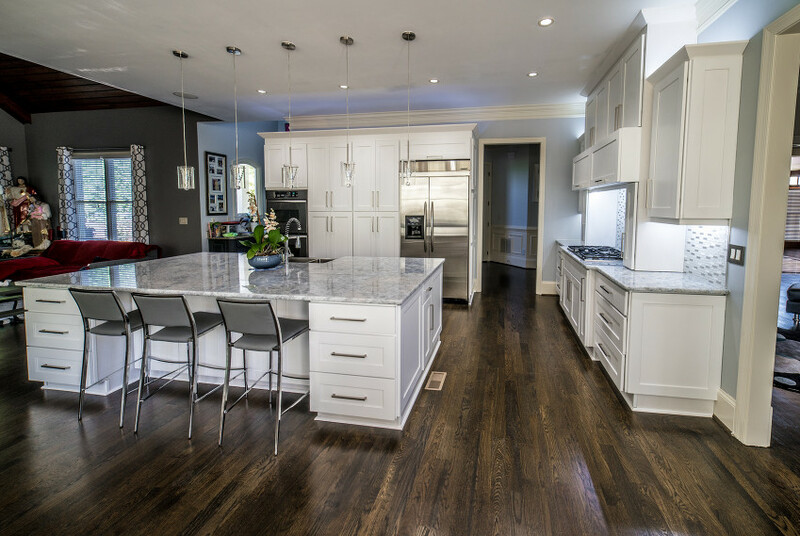 Not only do we provide quality wood products but also the best when it comes to marble, Granite, and quartz countertops, offering some of the most beautiful stone in South Florida. We are well known for standing out amongst the competition when it comes to our beautiful Sink & Faucet selection, transforming any room with our beautiful accents, no matter what taste you have, our quality products are enough to satisfy anyone! We offer customers plenty of parking at both of our locations, and we accept all major credit cards, making all of our services hassle-free. When your ready for the services that we have to offer you, call or click and set up your free consultation and estimate today! Tops Kitchen Cabinet & Granite is located at 1900 Northwest 18th Street. Pompano Beach, Florida US. 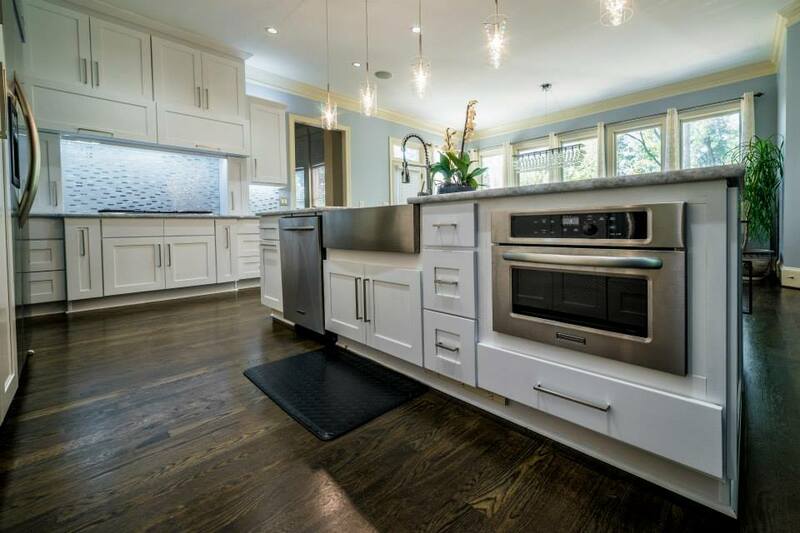 Tops Kitchen Cabinet & Granite is a Home improvement type of establishment. Come on by or give us a call during business hours if you have questions (561) 439-9091. 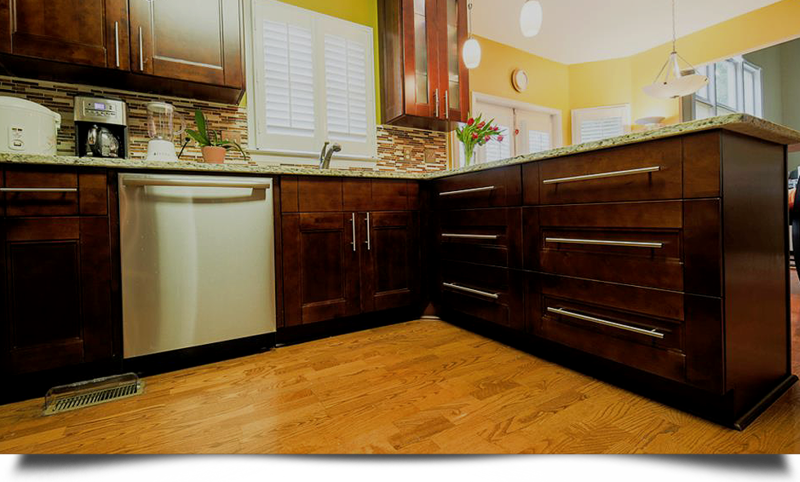 Most of the reviews here at Tops Kitchen Cabinet & Granite comment positively on their timeliness and able to stay within budget. 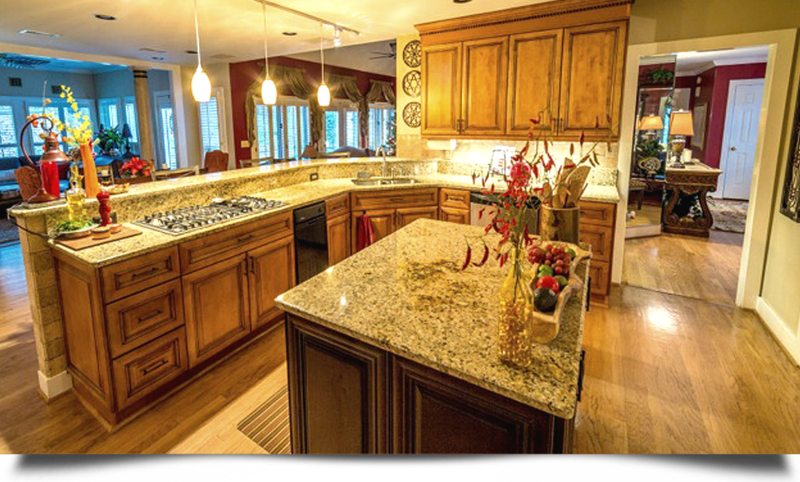 This site for Tops Kitchen Cabinet & Granite was authored to enhance this client's Internet presence and grow the WebPage Depot online business directory. WebPage Depot is designed for local directories and a complete business directory. This free business listing site provides a fully functional website. The WebPage Depot site marries seven social media accounts (if available), google maps, large pictures, a contact us page (protecting the client's email address), a link to the client's original website and relevant Youtube videos. Additionally, we write an original text Welcome Message. WebPage Depot does make some assumptions, trustingly, for the benefit of the client. We write everything from a positive angle. Our goal is to boost the visibility/ranking on this site to the highest level possible. Improvements to ranking come with additional relevant content. To continue this effort, we will need content from the client, i.e., menus/list of services, specials, current pictures and videos and additional text for the Welcome Message.